Our intrepid leader, Chef Sheila Lucero, is always seeking out fresh ideas for the table and diving into the local culture of coastal communities across the globe. From Japan to New England to the Great Northwest, her adventures have led her to some beautiful places. And while we can’t all go with her, lucky for us she always comes back with some inspired dishes to share. Her most recent sojourn was to Paradise of the Pacific, the Hawaiian Islands. 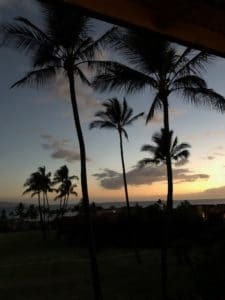 Famous around the globe for its picturesque landscape, white sandy beaches, and laid-back lifestyle, Hawaii also boasts one of the most vibrant food scenes in the world. It’s singular fusion of Native Hawaiian with European, American, and Asian cuisine makes for an incredibly unique—and tasty—tradition. Not to mention they have fresh seafood right at their fingertips! 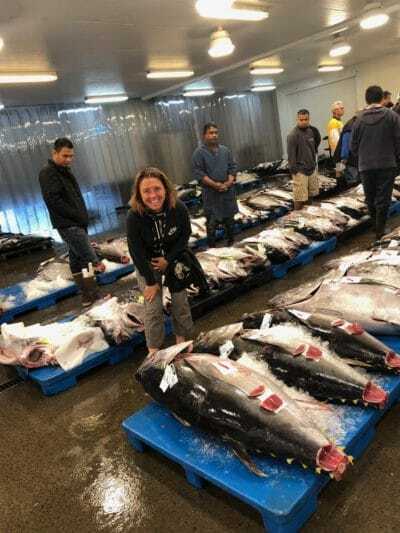 On her trip, Chef She got the chance to meet with local fishermen, visit seafood markets, and dine at some of the state’s most renowned restaurants. She discovered some exciting new dishes as well as a widespread dedication to sustainability. For her, it truly was a paradise. 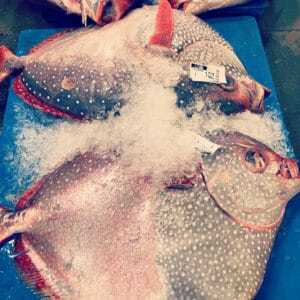 Next on the itinerary—eat some fish! Sheila had a bucket list of restaurants she’s always wanted to check out. At the very top was an old-school fish house on Maui’s North Shore called Mama’s. This catch-of-the-day style restaurant has been a bastion of some of Hawaii’s best cooking since the 1970s. People come from far and wide just to dine here—according to Open Table, it’s the second most popular restaurant in the world! Now that she’s back home, She will introduce her guests to some of the fish and flavors from her trip. And while Jax was founded from day one on a platform of sustainability and has always supported like-minded fishermen and purveyors, she hopes to create an even stronger, more sustainable food culture, one dish at a time.